Have you ever wondered what's the most convenient and fastest way for you to receive payment in an instant? Paydibs Pay has come out with a solution which is the QR code, that eases the payment process for you! Oftentimes, no matter you're using manual bank transfer, online banking or credit card as a payment option, your customers will need to manually key in their bank details to make a transaction after filling their personal details in multiple checkout pages. This could be a nuisance and also will cause the drop out of customers, hence, the increase of abandon cart rate. Instead of letting your customers to key in their banking details to make payment, now they only need to scan the QR code and make payment within seconds! It's a once-for-all payment solution, why go through the hassle to choose few e-wallets in the market when you can have it in one go with Paydibs? With one-time integration, they can enable all the partner's e-wallet for you! Paydibs Pay is safe (prevent petty theft!) and convenient to use as it allows your customers to pay in any ways they desire with e-money, e-wallet, and banking account. You will receive payment notification instantly through Paydips app and email. With all the payments made, you will also need to have a place to manage them. Paydibs provided a merchant control panel that is simple and straightforward to use. You can access it and manage all the transaction plus settlement report. 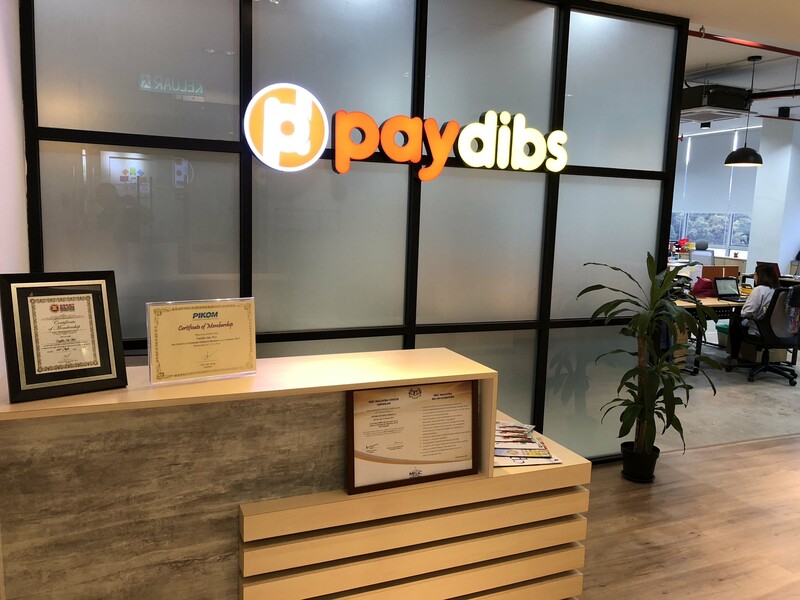 On another note, you can have Paydibs Pay in your EasyStore! How? Refer to the guide here on how to register an account and integrate Paydibs!